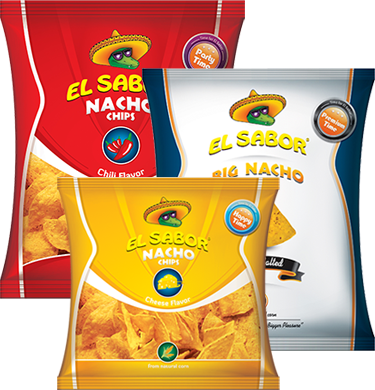 Crispy nachos from nonigenetically modified corn in 8 delicious flavours: chili, cheese, jalapeno, texas BBQ, salted, natural, spearmint, lightly salted. 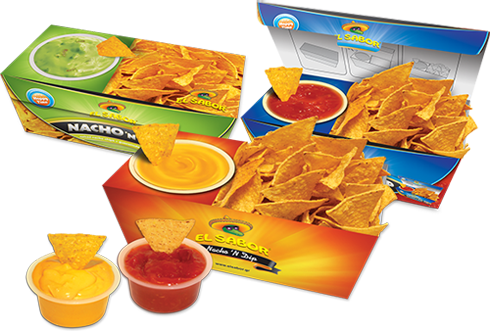 Unique dips in five different flavors (Mild Salsa, Cheese, Guacamole, BBQ, Hot Salsa) is the best company for both your favorite nachos and any other recipe. 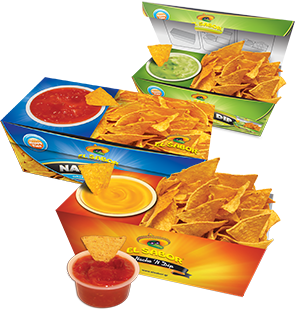 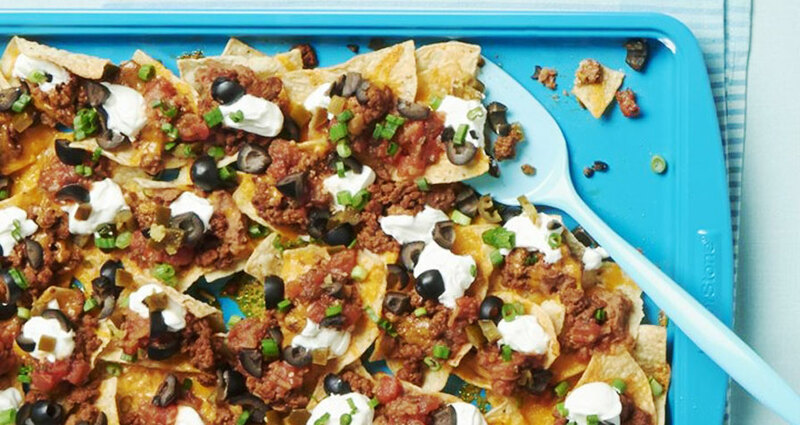 Crispy nachos with their unique side sauce are the right flavor to accompany your favorite moments. 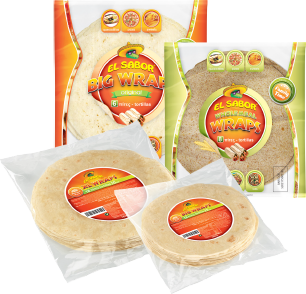 You can find them in different sizes and are available in three flavors: classic, whole wheat and tomato. 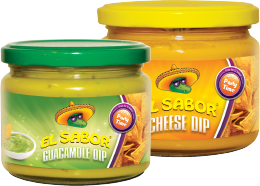 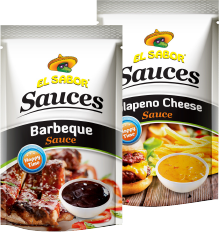 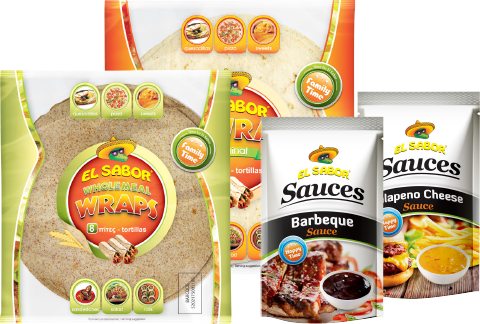 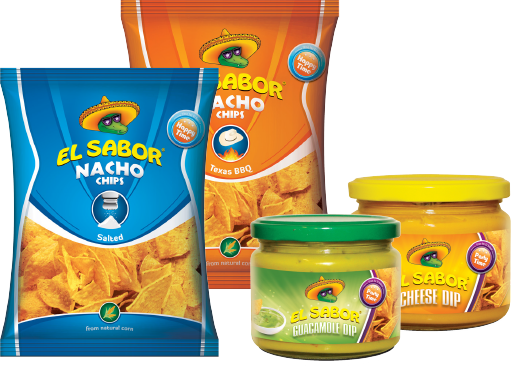 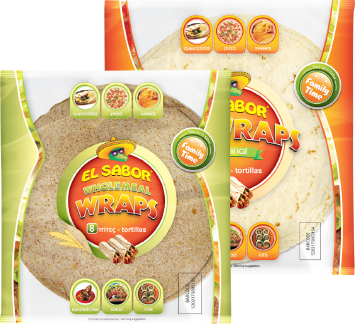 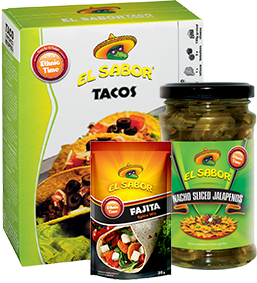 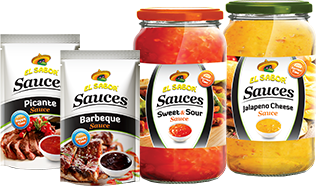 Amazing sauces from El Sabor to spice up your meals and snacks anytime. 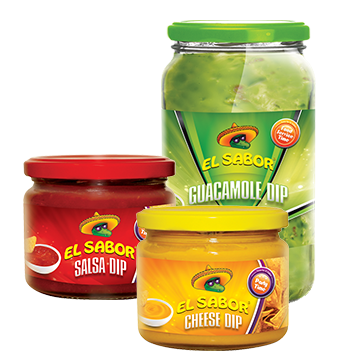 Hot or cold, Simple or spicy. 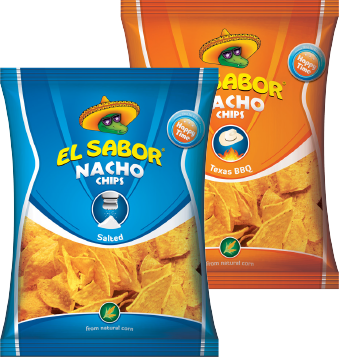 Light bite or comfort food. 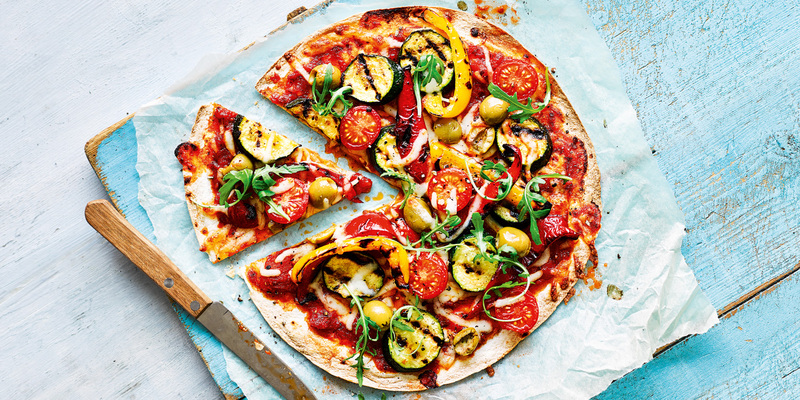 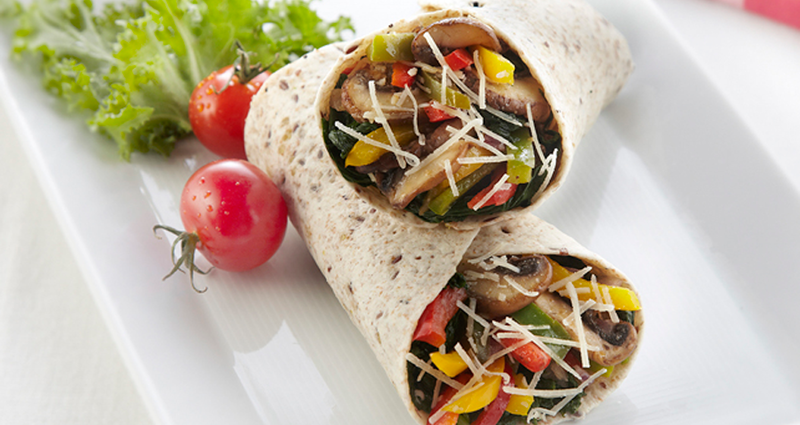 Whatever you fancy, make the most out of mealtimes with our inspiringly easy recipes.